Have you purchased and used a product properly, and had something go seriously wrong to cause an injury to you? You have a right to be safe from injury. 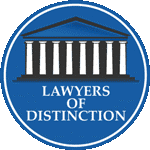 When a product is defective or malfunctions and you suffer an injury or lose a loved one, you are entitled to seek financial compensation with a product liability claim. As experienced product liability attorney, we can help. 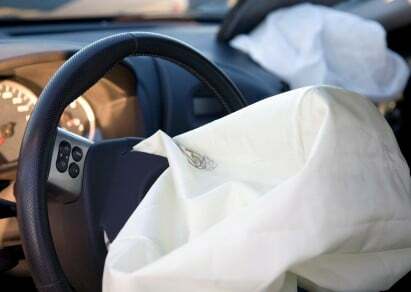 The Powers Law Group has successfully represented clients injured by a wide range of products, from simple lawn products to automobile parts that are defective, such as an air bag failing to deploy. 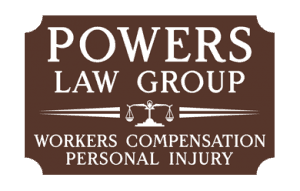 If you or someone you know has been injured or killed by a defective product, contact a Macon product liability lawyer at Powers Law Group today for a free consultation.